Warner Bros. has unveiled the teaser posters of two of its eagerly anticipated blockbusters: “The Hobbit: An Unexpected Journey” and “Pacific Rim”. The former is set to be released December 2012 (here's hoping this won't be affected by the MMFF) and the latter on July 2013. 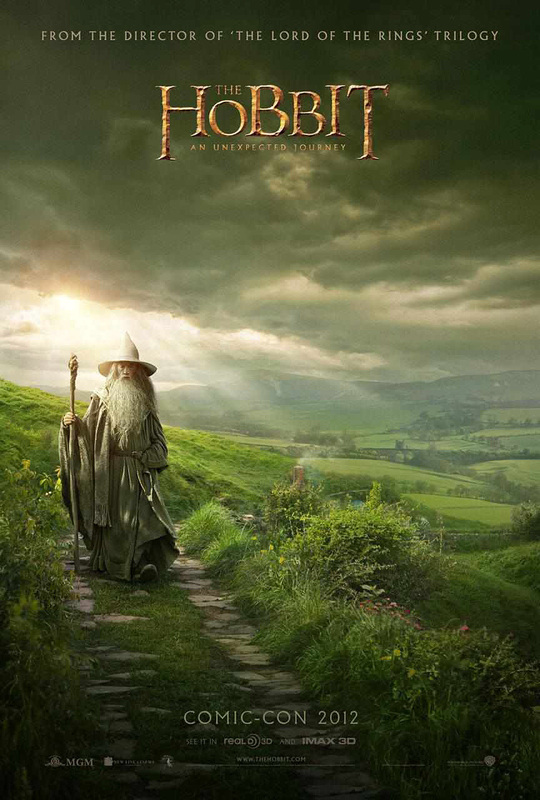 “The Hobbit: An Unexpected Journey” is the first of two films adapting the masterpiece of the same name by J.R.R. Tolkien. The adventure follows the journey of Bilbo Baggins who is swept into an epic quest to reclaim the lost Dwarf Kingdom of Erebor from the fearsome dragon Smaug. “Pacific Rim” is set in a world where where monstrous creatures known as Kaiju rose from the sea and started a war began that would take millions of lives. 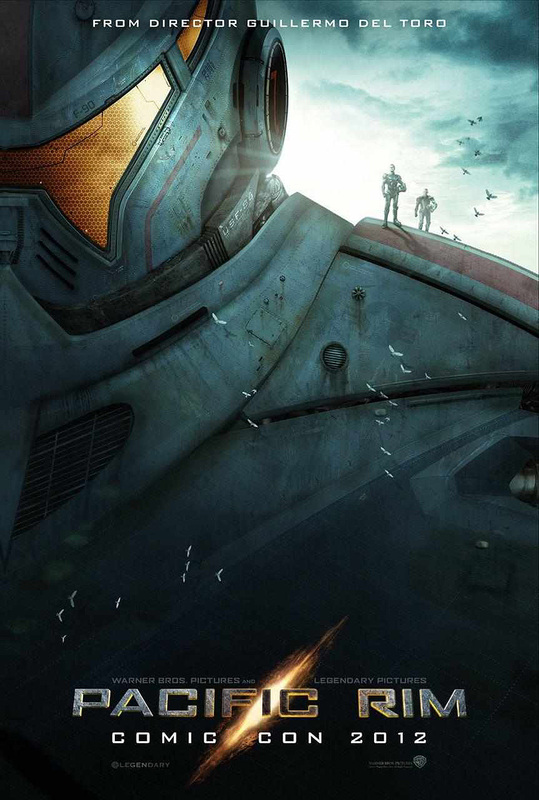 To combat the giant Kaiju, a special type of weapon was devised: massive robots, called Jaegers. Catch the exclusive posters after the break.